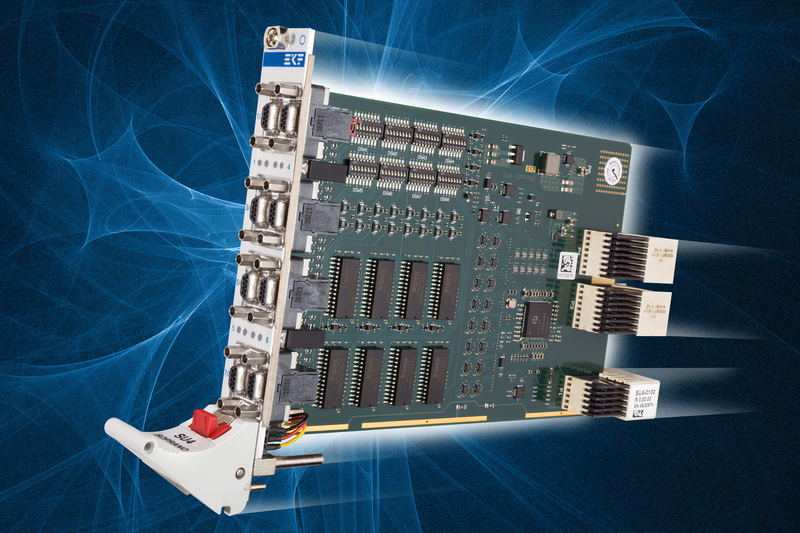 The SU4-SOPRANO is a peripheral slot card for CompactPCI® Serial systems, equipped with a PCI Express® eight channel UART (Universal Asynchronous Receiver Transmitter). 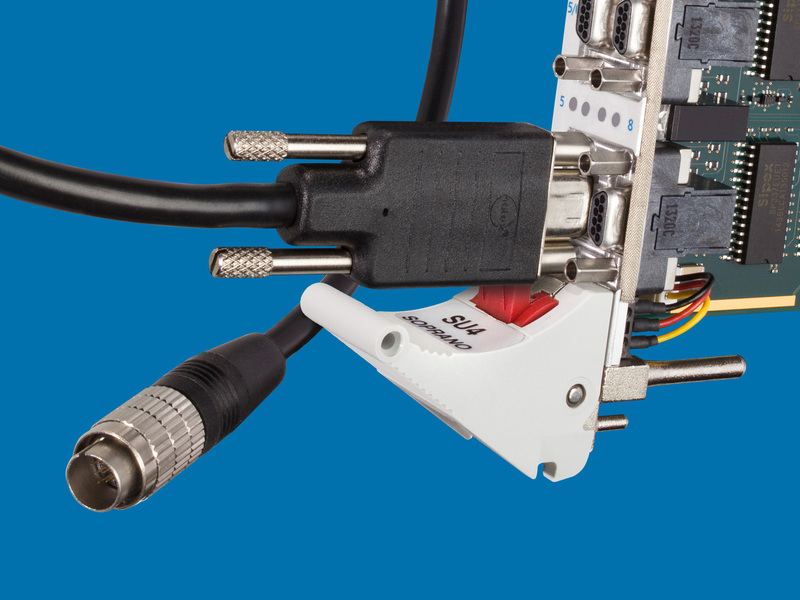 All ports are available through Micro-D front panel connectors, and can be user configured individually for either RS-232 or RS-485 by means of DIP-switches. 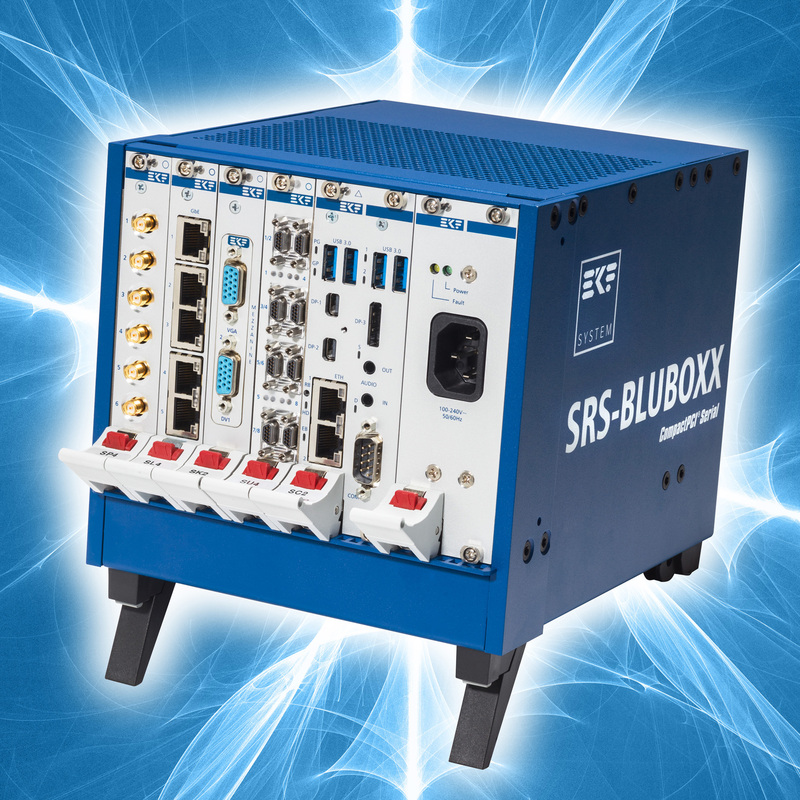 The on-board transceivers allow for maximum bit rates up to 15Mbps when operated in RS-485 mode and up to 1Mbps in RS-232 mode. 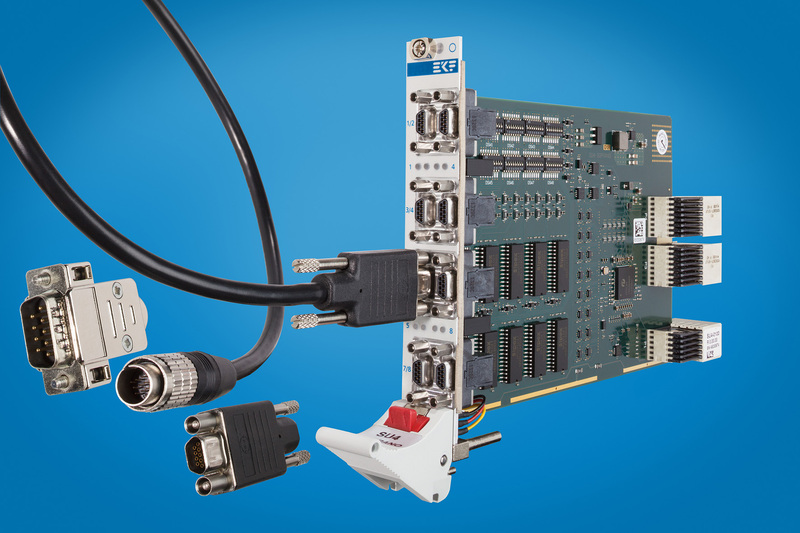 Full- and half-duplex is supported for RS-485, with up to 256 nodes on a bus. 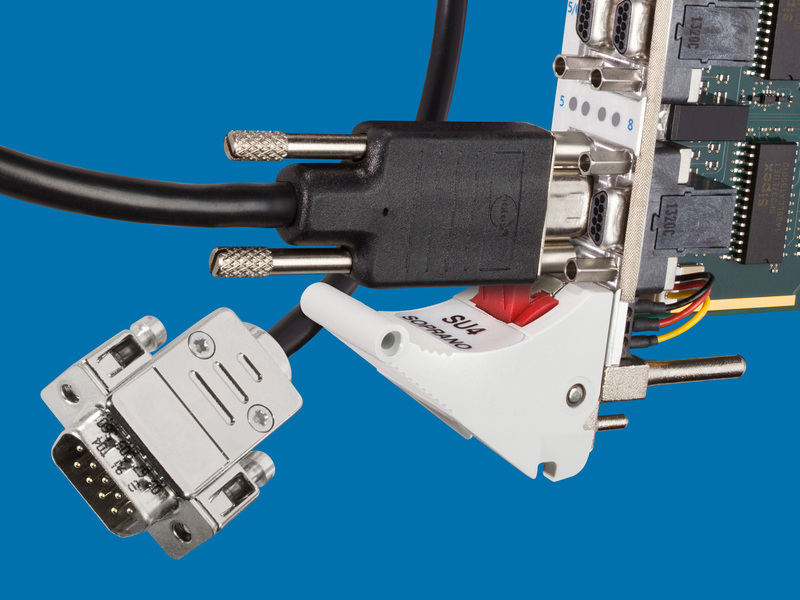 The line termination can be switched on/off individually. 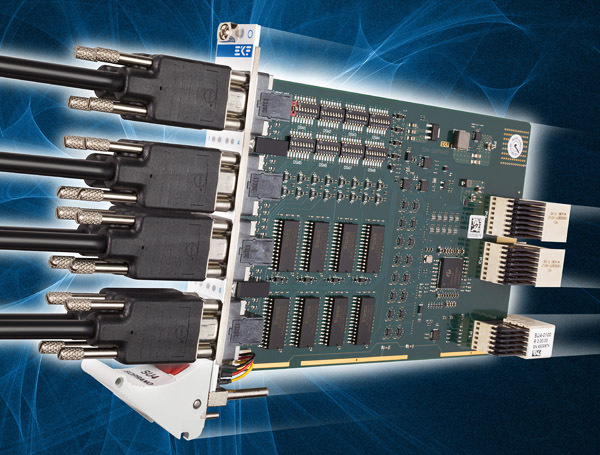 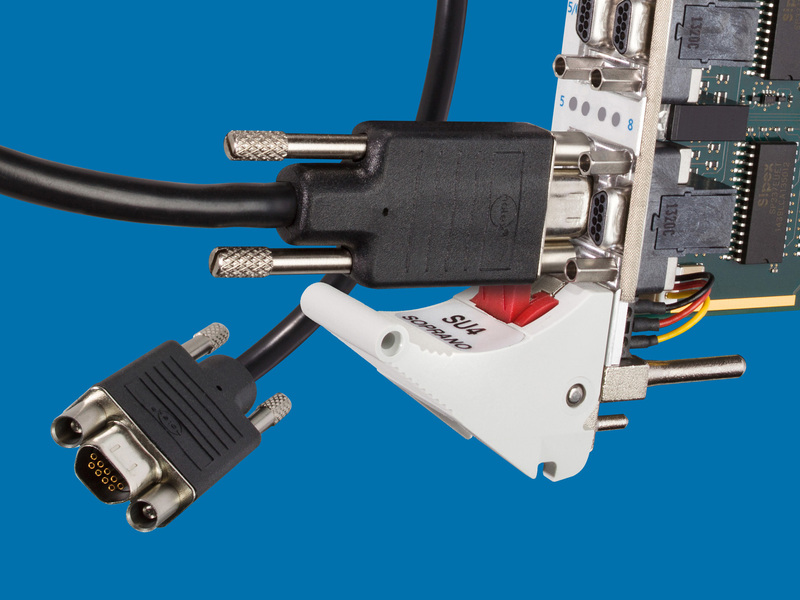 As an alternate, any particular port (TTL level) can be redirected to the optional backplane connectors P3 and P4, for rear I/O usage together with a suitable rear I/O module. 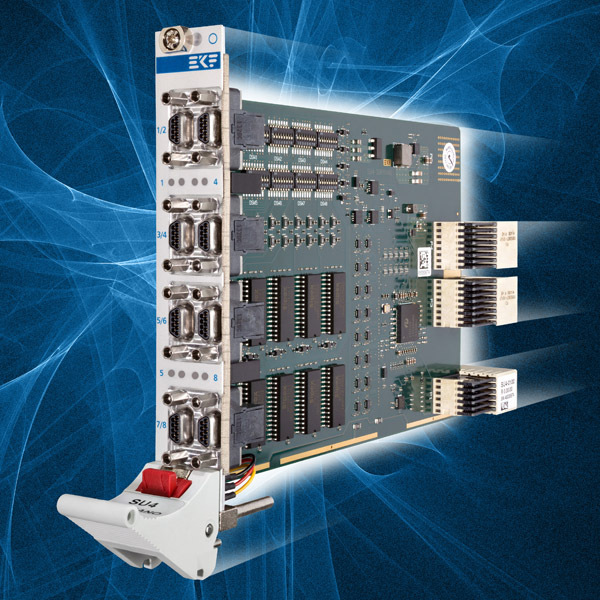 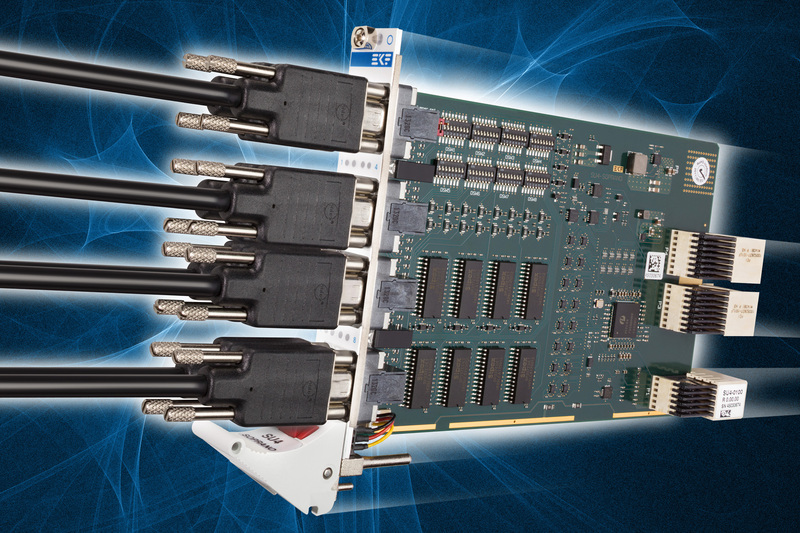 The SU4-SOPRANO fits into any CompactPCI® Serial peripheral slot that is PCIe enabled.